Black Crows is the brainchild of Camille Jaccoux and Bruno Compagnet, a pair of pro skiiers burning with the desire to unite traditional skiing savoir-faire with today’s urban world. 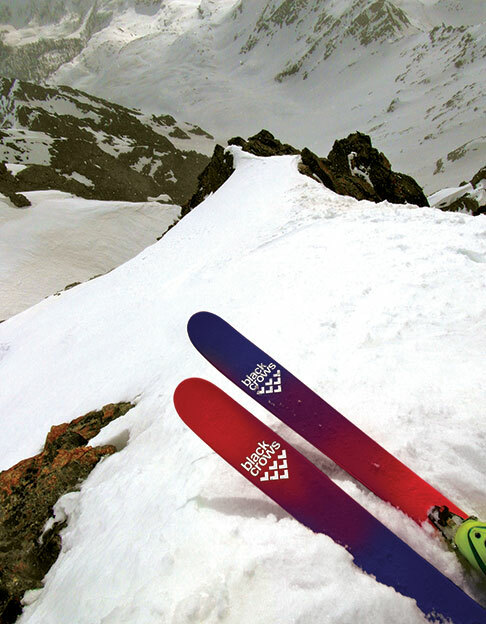 Named after the protective totem of the yellow-beaked mountain blackbird, Black Crows creates high performance, European-made skis that combine a bold contemporary aesthetic with an extreme precision. 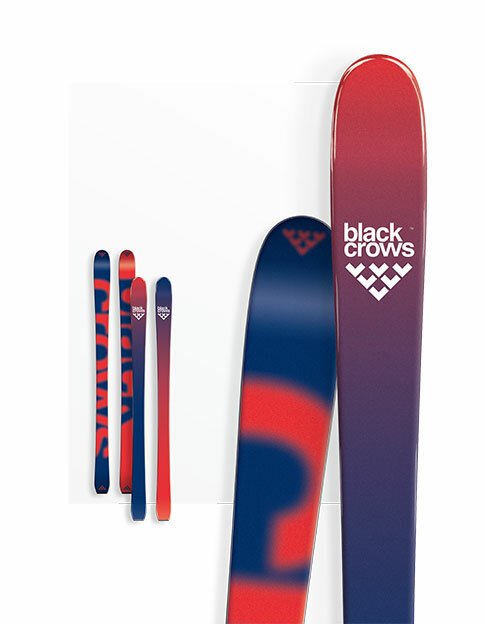 The first Black Crows ski was the “corvus 196”, a wildly popular style that showcased the iconic retro logo – a flock of V-shaped crows created by Parisian art director Yorgo Touplas. 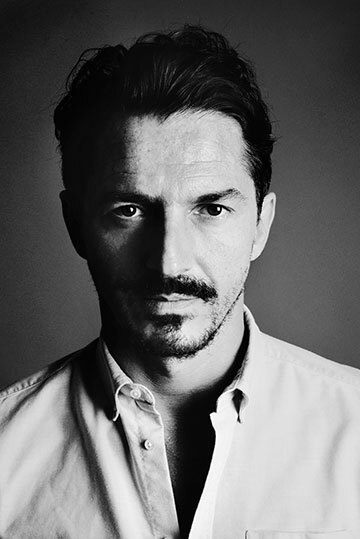 His graphic intervention can be seen throughout Black Crows projects from its spiritual home of Chamonix to Colette in Paris, and in special projects in collaboration with Lacoste Lab and Nissan Cube. Considering the bleu, blanc, rouge (blue, white and red) of the French and Thai flags, Black Crows have crafted three pairs of “OVA” degradé skis in a soft gradient pattern to honour the two nations. Built using a traditional sandwich construction, they consist of a poplar core and tri-axis fiberglass, ABS and a gloss finish. This an everyday pair of skis for on and off the slope that love carving precise and tight turns thanks to their short turning radius and a narrow waist width. Using a single beak shape, the “OVA” is forgiving in soft snow yet precise in complex terrain – the ideal partner for those looking for a reliable ready for an adventure.